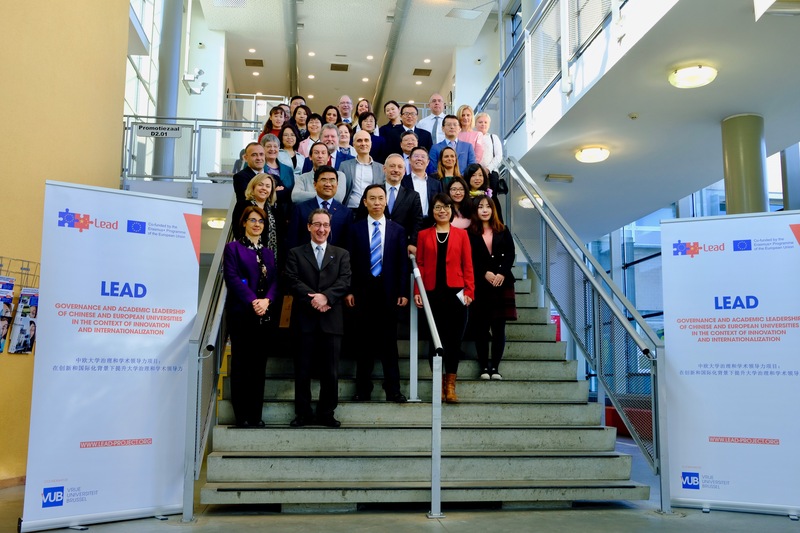 The LEAD2 kick-off meeting and workshops on University Governance and Academic Leadership, organized by VUB, took place in Brussels from 20-22 March 2019. The LEAD2 kick-off meeting and workshops have created a solid foundation for the project implementation and the upcoming cooperation. 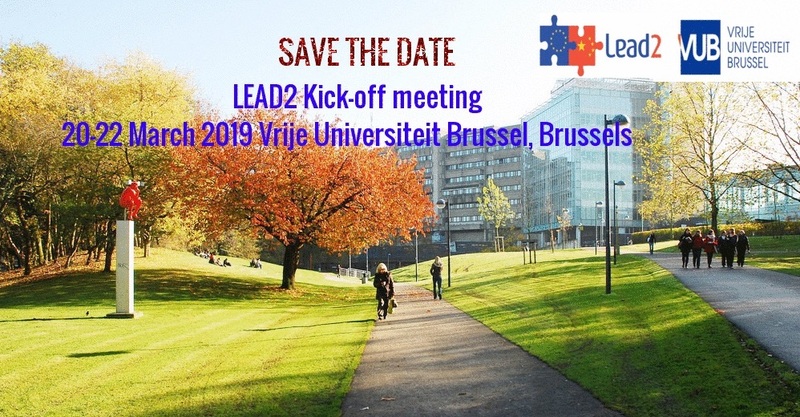 The LEAD2 kick-off meeting takes place at Vrije Universiteit Brussel (VUB) in Brussels from 20-22 March 2019. LEAD2 project is a Capacity Building in Higher Education project supported by the Erasmus+ programme. It builds on the results of the LEAD project, but with significant new & innovative contributions. The site for the previous LEAD project is available here.